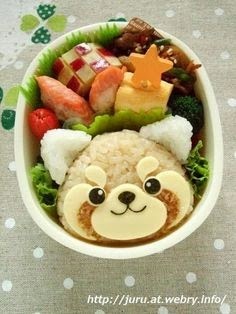 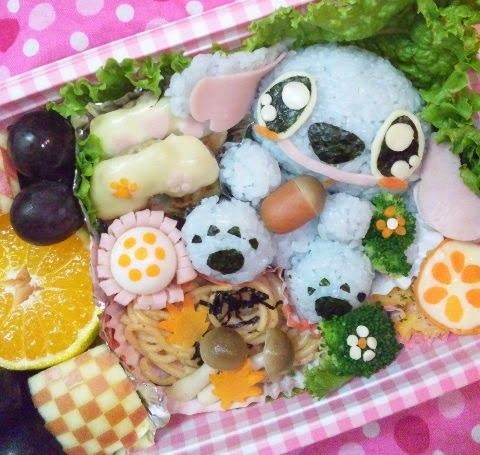 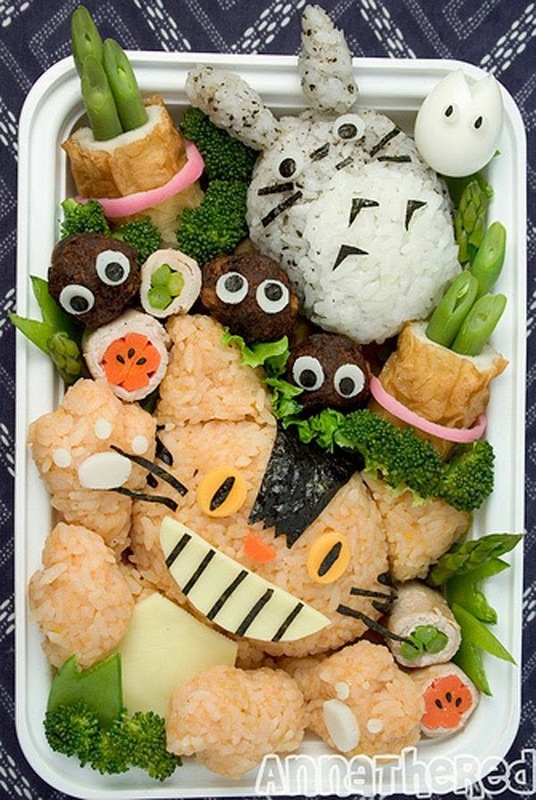 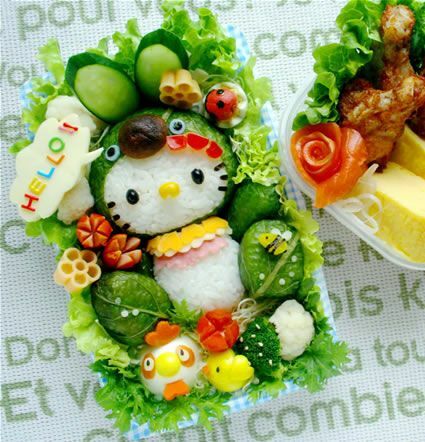 I love the idea of bento boxes for kids lunches which are very popular in some Asian countries. 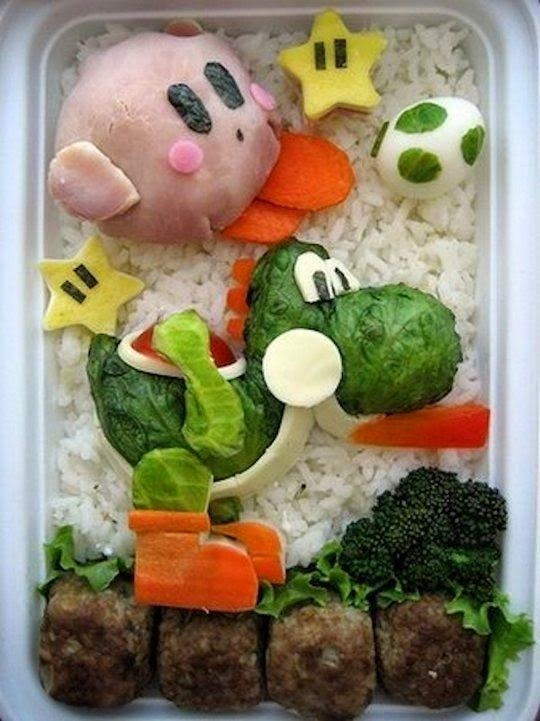 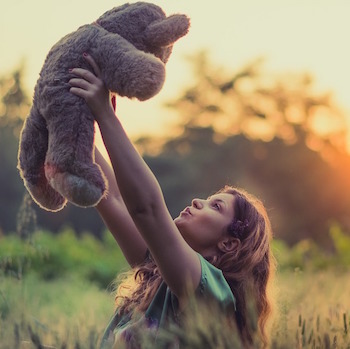 It is a fun way to introduce vegetables and healthy eating to children and gives the crafty parent the perfect way to show off their skills! 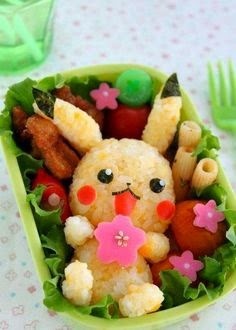 Previously, I have made some bento boxes of my own and I have a blast with it from cutting out little shapes with the food to arranging the food into a visually appealing presentation. 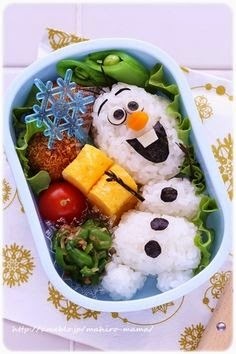 I have compiled some of my favorite bento box ideas below (I did not make these myself and found most of the ideas via Pinterest).